Whoa, What Happened At Steve’s Hydroponics? | Sack-Vegas!!!! 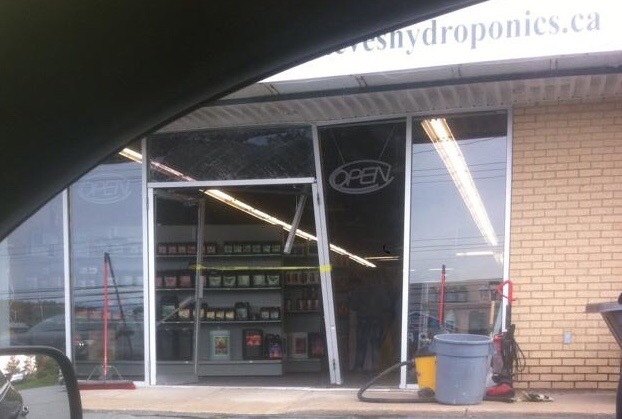 Whoa, What Happened At Steve’s Hydroponics? This pic is from a few hours ago. Tell me it wasn’t another car going through a biz? Was it? Posted by Sacky on October 11, 2014 in Uncategorized.